Aldrich is a Toronto, ON native, currently residing in Vancouver, BC. He has over 15 years of experience as a barber and men’s stylist. His credentials include extensive hands-on men’s styling techniques and various freestyle hair designing. Aldrich has been competing in several Barber Competitions. He was declared the Champion in the 2014 Heavy Hitter Barber Battle held in Toronto for Creative Freestyle design. He competed again in 2015 for the same battle and placed second. 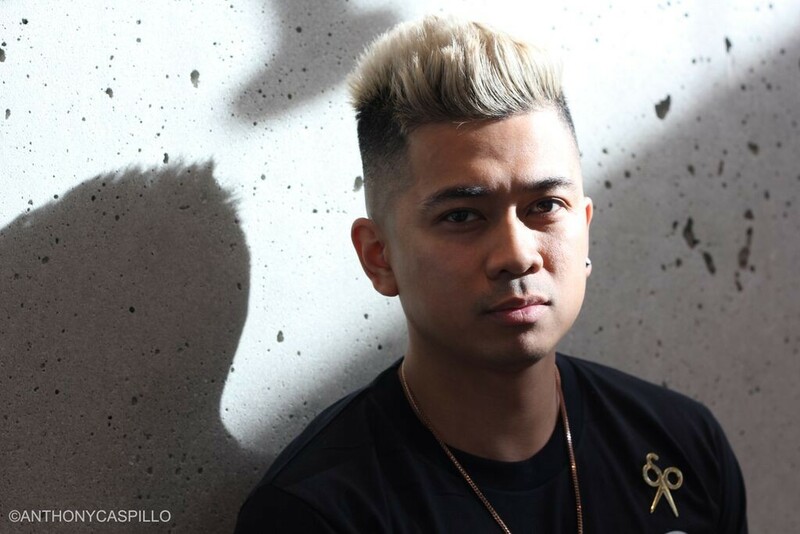 Aldrich is considered to be one of the best barbers within the barbering community and has been featured in several prestigious media platforms. Today, he continues to grow as a barber and enjoys learning from his barbering community.